Thank you for attending EUROHAND 2017! We have sent a message to all participants taking part at the congress with the information on how to fill in the the Congress Evaluation form and receive Certificate of Attendance! Dear Friends, Dear Colleagues ! Welcome to EuroHand 2017, welcome to Budapest! In June 2017 Budapest will not only be the center of Europe but also the Capital of hand surgery and hand therapy. An outstanding scientific program including all topics of hand surgery focusing on the available evidence based data will be an excellent opportunity to refresh your knowledge. Planning a never seen large number of free papers will enhance the possibility to hand surgeons of all generations to present their cases, their results and share their experience. Joint sessions with hand therapists can build an even closer relation between surgeons and therapists. Accommodation and catering facilities of all rates will make participation affordable for everyone. 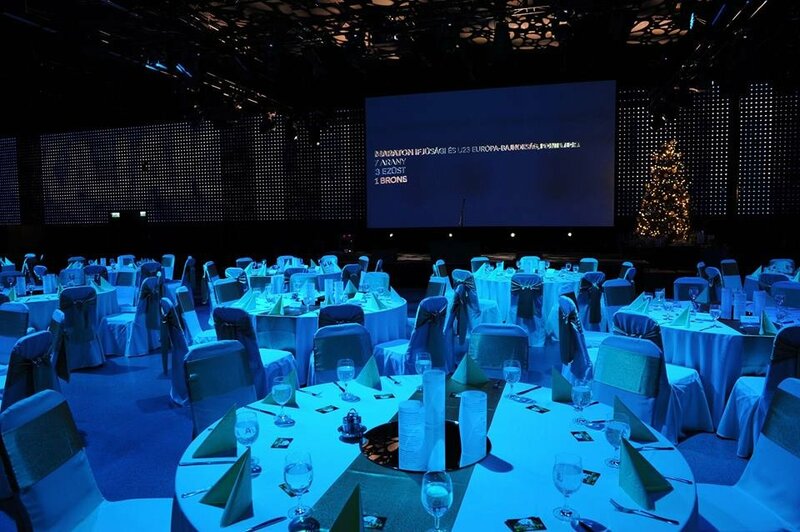 The many years of experience of the organizers guarantees a successful, unique and memorable event. Needless to say that beside a high level scientific program the well known Hungarian hospitality, gastronomy and cultural life make your presence a must in the capital of Hungary. 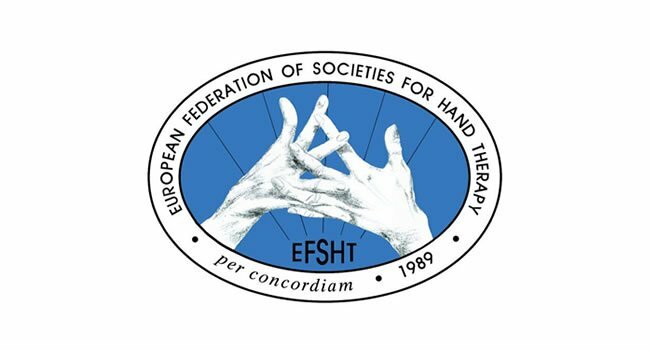 On behalf of the European Federation for Societies of Hand Therapy and both the organizing and scientific committees of the Xll EFSHT Congress I am honored to welcome you to Budapest, Hungary. 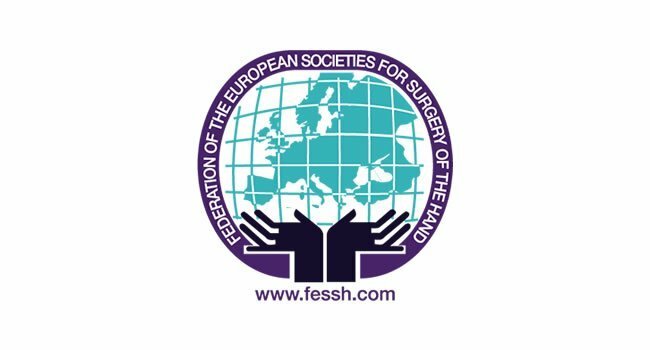 This triennial FESSH-EFSHT combined congress is organized in collaboration with the European Federation for Societies of Hand Surgery and The Hungarian Society of Hand Surgery. The therapists’ program is divided into two parts – a separate therapists’ program and a combined program with FESSH. 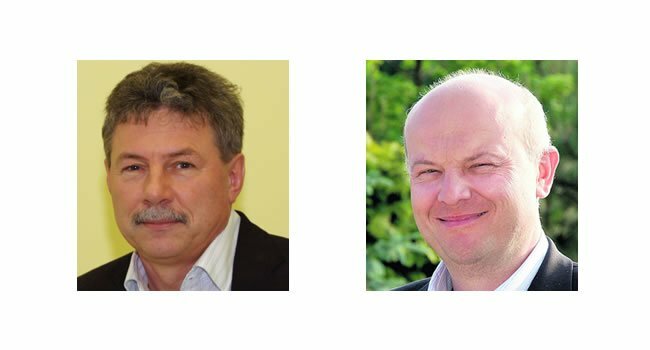 The therapists’ program consists of keynote lectures, focus sessions and workshops to provide you with both theoretical knowledge and clinical perspectives in several topics. The main theme of the FESSH-EFSHT combined sessions will be Evidence Based hand surgery and hand therapy, where clinically relevant topics will be viewed and discussed from the current evidence point of view. In addition to the compact scientific program, the social program will allow you to meet and spend time with colleagues and see beautiful Budapest. Budapest offers you a great location to combine the scientific event to culture, history, sights and urban life. I offer you a warm welcome to the Eurohand 2017 Congress and look forward to seeing you in Budapest! 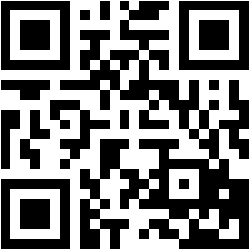 Download FESSH Mobile Application, which contains updated information on the program. 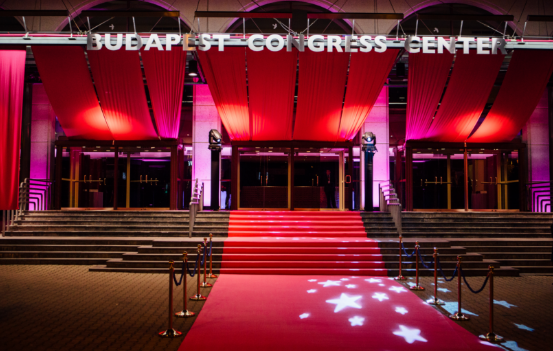 We will welcome you in Gold Room at Budapest Congress Center. The ceremony will be followed by Welcome Reception in the Exhibition Area at the congress venue. The FESSH Party will be held at the Castle Garden. 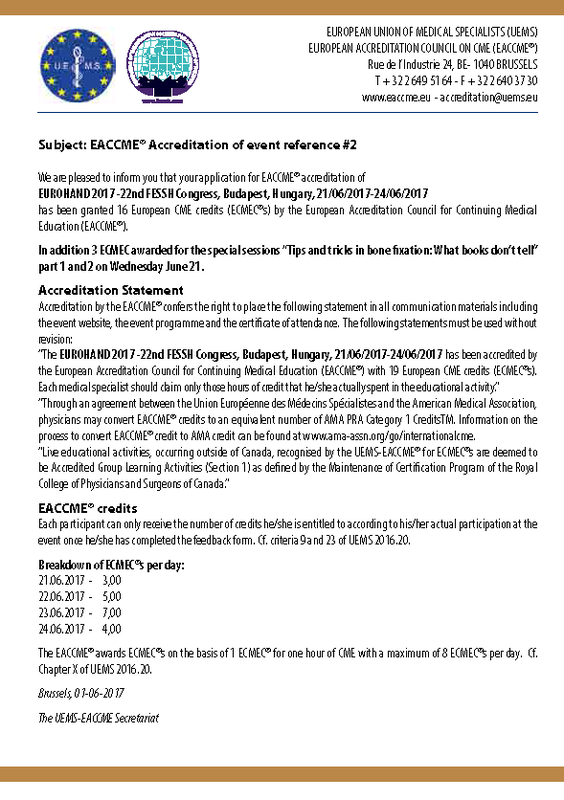 The Congress received 3+16 CME credit points in its EACCME® for CME accreditation process. For more details click on below picture. The congress expects to attract more than 1.000 international delegates who are experts and opinion leaders in the field of hand surgery. 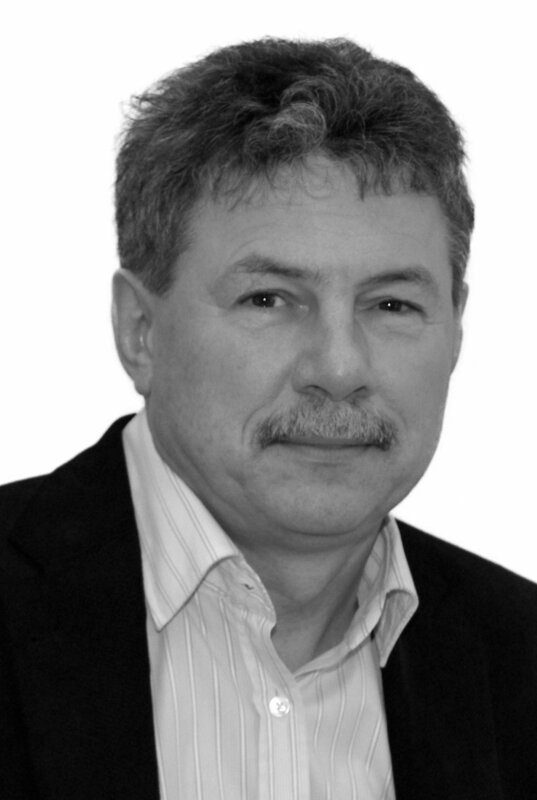 Delegates cover a wide range of professionals including clinicians, hand surgeons, hand therapists and other hand care professionals. With more than 1.000 participants expected, the FESSH 2017 Congress is the perfect opportunity for your company to gain broad, international exposure. The exhibition will be located at the Foyers of Budapest Congress Center close to the sessions, the e-poster area and all catering points. Early bookings are advised. Orders are allocated on a first-come-first-served basis, with Platinum, Gold and Silver Sponsors taking priority. A wide variety of products is available: exhibition booths, lunch workshops, satellite symposia, promotional materials, printed items and much more. * Participants from FESSH member countries are entitled for FESSH Member registration fee. *** Extra badges for exhibitors’ staff during the congress, available only for exhibiting companies. This fee excludes doctors and the congress documentation. The fee does not entitle to visit scientific sessions. Can not be used as an exhibition only pass. The congress fee includes: attendance to all scientific sessions & exhibition, program book, opening ceremony, welcome reception, lunch on Thursday and Friday, coffee breaks and VAT. Please note: At least one author of each accepted abstract has to pay the registration fee no later than 15 March 2017. Reference:add your name + "FESSH2017"
Ordered services may also be paid by VISA, Eurocard and Mastercard online. American Express cards can not be used for online payment, you can use AMEX card Authorization Form to make traditional mail order payment. Your organization may need to register ASSZISZTENCIA Kft. 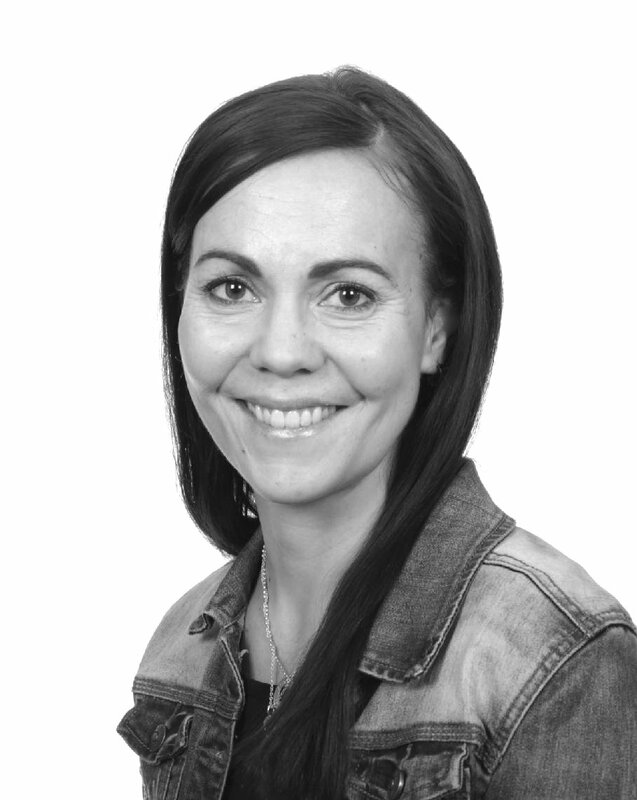 as a supplier to receive invoices and make payment. Please use below official company details for this process. All cancellations should be sent in written form to ASSZISZTENCIA Kft. Cancellation of registration and FESSH Party: If cancellation arrives before 20 May 2017 - 80% refund will be made. No refund is available after this date, though substitution in person will be accepted. The organizers take efforts to run a successfull conference. Based on the list of registrants and order status conference services will be provided in sufficient numbers. 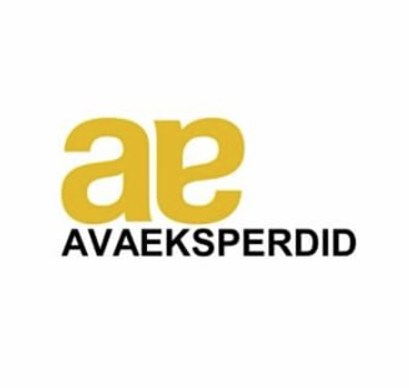 Please consider that after deadlines some conference materials and meals or hotel rooms cannot be cancelled or resold and therefore no refund is available. However substitution in person is always accepted.